into your home or office with unrivaled precision and attention to detail. Our team at ClearDevice can help create a complete home entertainment system with the best audio/visual technology currently on the market. Whether you are looking for perfectly calibrated, high definition audio available throughout your home, the crystal clear picture of a state-of-the art 4k Ultra HD TV, or the true home theater experience of a 4k projection system, our experience and expertise ensures your complete satisfaction. Free your home from unsightly and ineffective cable boxes, stereo systems, and Blu-ray players by consolidating your entire home entertainment network in a central server. Access all of your media seamlessly through the cloud on your portable devices and stream high definition content with ease on any screen in your house. Not only will your home entertainment system feature some of the most advanced products on the market, they will be beautifully integrated into your home with our stunning professional installation. 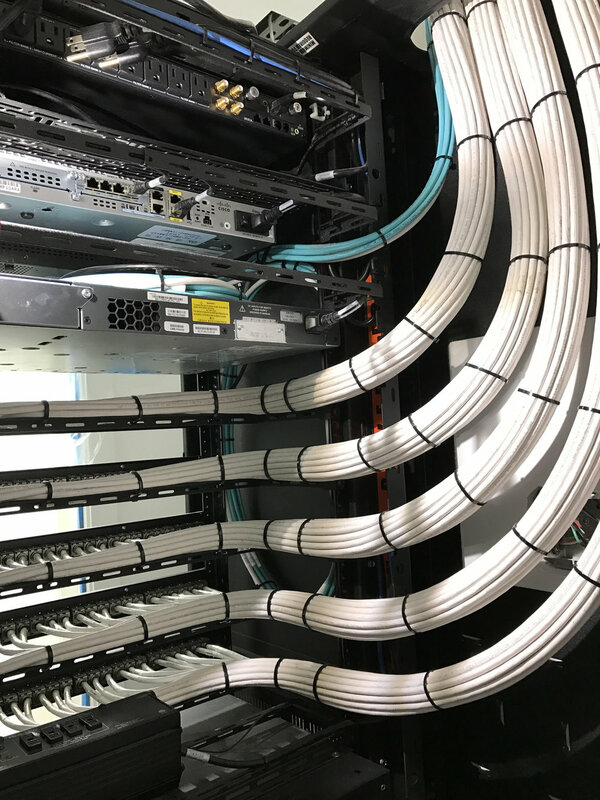 A powerful central server is the beating heart of your integrated technology system and ClearDevice can provide you with the infrastructure to gain complete control over your network's data and security from wherever you are. Bring your data into the cloud and access your most important files with lighting fast speed from anywhere in the world. Our secure cloud servers offer enterprise grade security, reliability, and speed to enable you to remain connected to your most important information wherever you are. Network security is more important than ever. ClearDevice servers are equipped with a professional grade firewall that will ensure that your data remains secure. Keep the perimeter of your home secure and take control of your entry access from your smartphone or mobile device. Through the implementation of state-of-the-art surveillance equipment, we give you the ability to monitor your property from wherever you are in the world. In today's world, digital security is just as important as keeping your physical property secure. With a combination of professional grade hardware, powerful firewall protection, and ClearDevice data monitoring, your information has never been more safe. Home automation controls can do more than change channels. Harnessing the power of enterprise-grade wireless technology, our Seamless Connectivity service allows you to keep an eye on both the comfort and maintenance of your house regardless of your location. 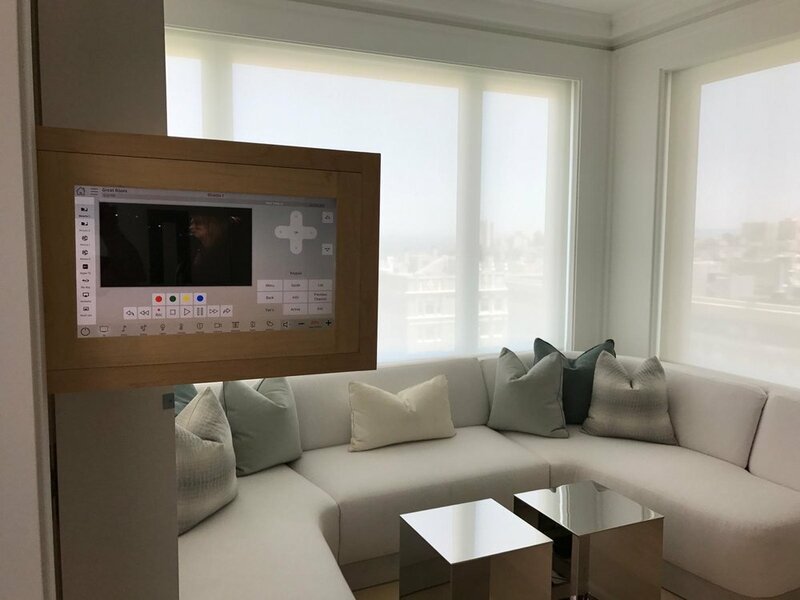 With products from partners such as Crestron, Siedle, and more, ClearDevice can install a network of touch screen control systems that put you in charge of your home automation network. So whether you wish to turn on the hot tub from the kitchen or set your home’s thermostat from the other side of the country for a warm return, anything is possible with our engineering and technical expertise. ClearDevice brought sanity to my home. Before he arrived nothing worked, when he left everything works perfectly.